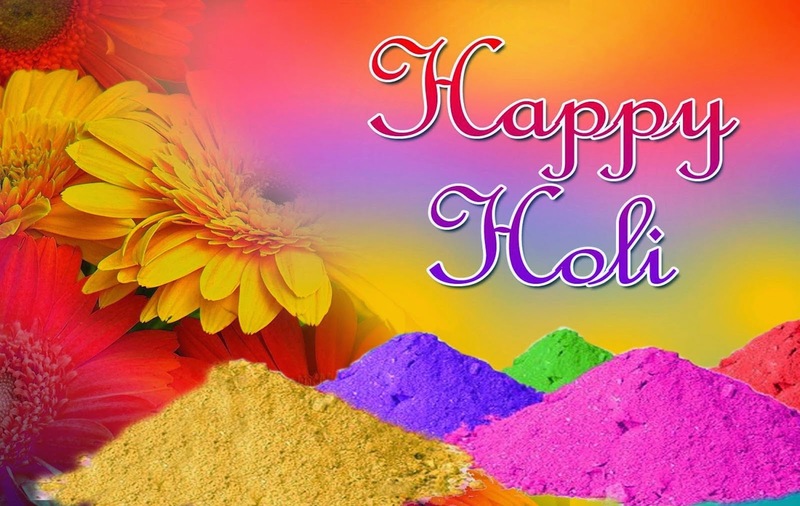 Wishing you and your family a very bright, colourful and joyful Holi. Wth Best Wishes From :- M.S. Ahirrao, Supdt. PSD Nashik & PSD Staff.